Discover the mystical teaching and wisdom of Laozi & Taoism through hundreds of quotes and poems from Taoist sacred books and mystics: Ho Shang Gong, Huainan Tzu, Kuo Hsiang, Lao Tzu, Tchuang Tzu, Wang Bi, etc. You can modify font and font size, add to favourites, find out quotes source, Change your menu, Send quotes by Email, Listen to the quotes with the audio player. There is no advertising in the app. 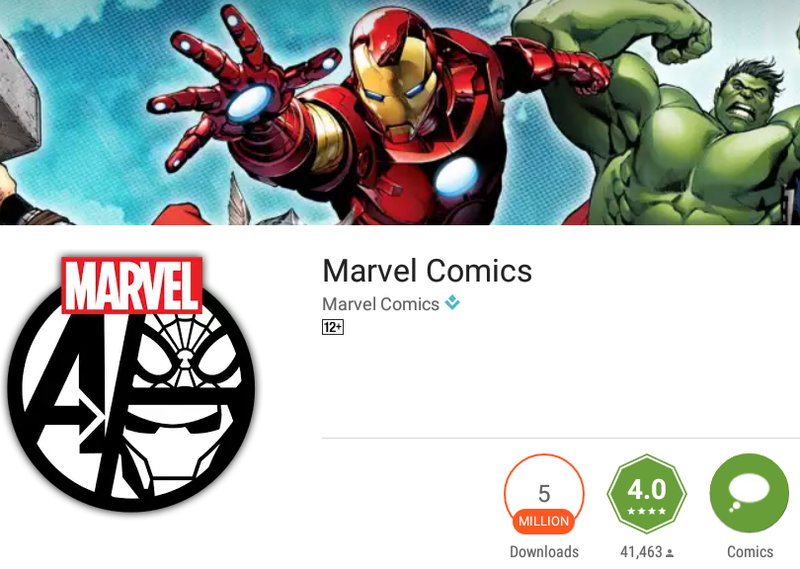 MARVEL COMICS app on Android, featuring the world’s most popular super heroes. Download hundreds of comic books featuring your favorite characters -— including Iron Man, Thor, Captain America, Spider-Man, Wolverine and more — on your mobile device or tablet with the touch of a button. You’ll experience Marvel’s greatest series and stories like never before, with your choice of guided view (an animated, panel-by-panel path through the comic), or by using regular device controls to zoom and pan your way through pages of sizzling story and amazing artwork. Each of your downloads will be protected and backed up when you use your Marvel.Com account. And many attractive short stories for you to enjoy. The Art of War is an ancient Chinese military treatise attributed to Sun Tzu, a high-ranking military general, strategist and tactician. The text is composed of 13 chapters, each of which is devoted to one aspect of warfare. This App contains the whole Art of War text in English for easy reading. The text is based on the English translation by Lionel Giles first published in 1910.